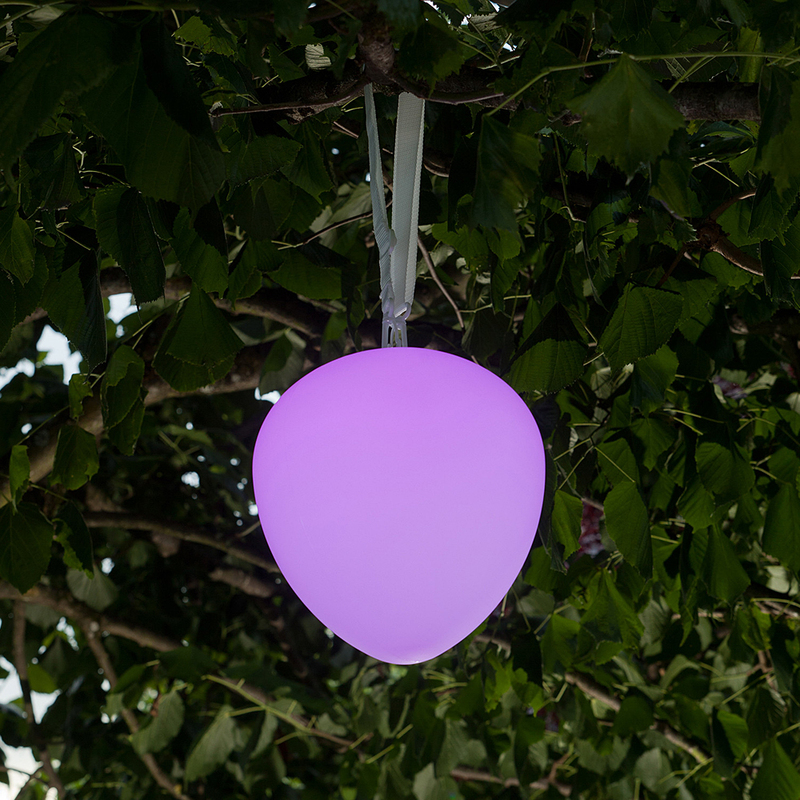 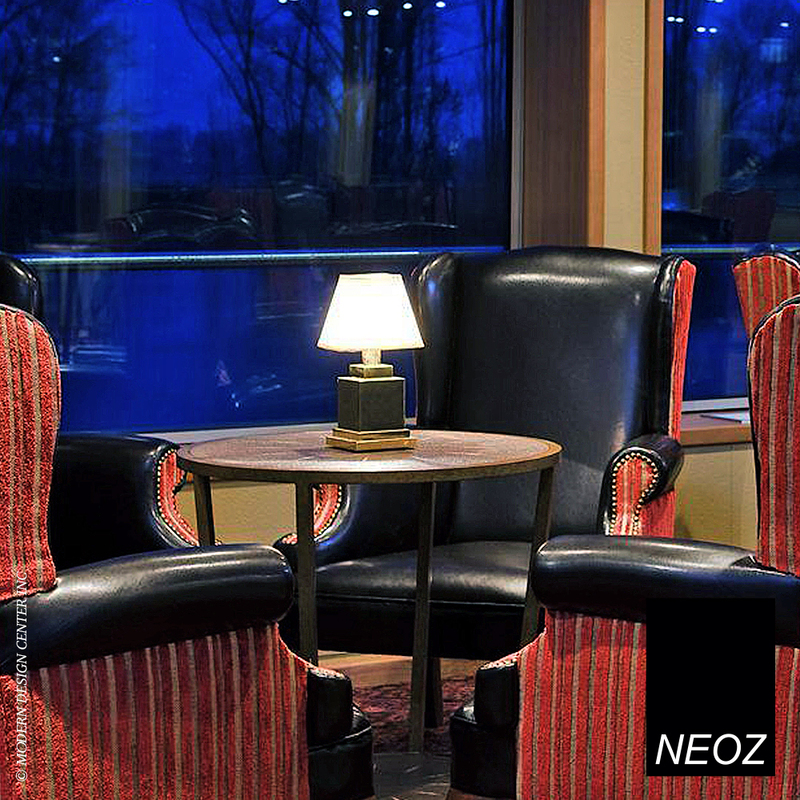 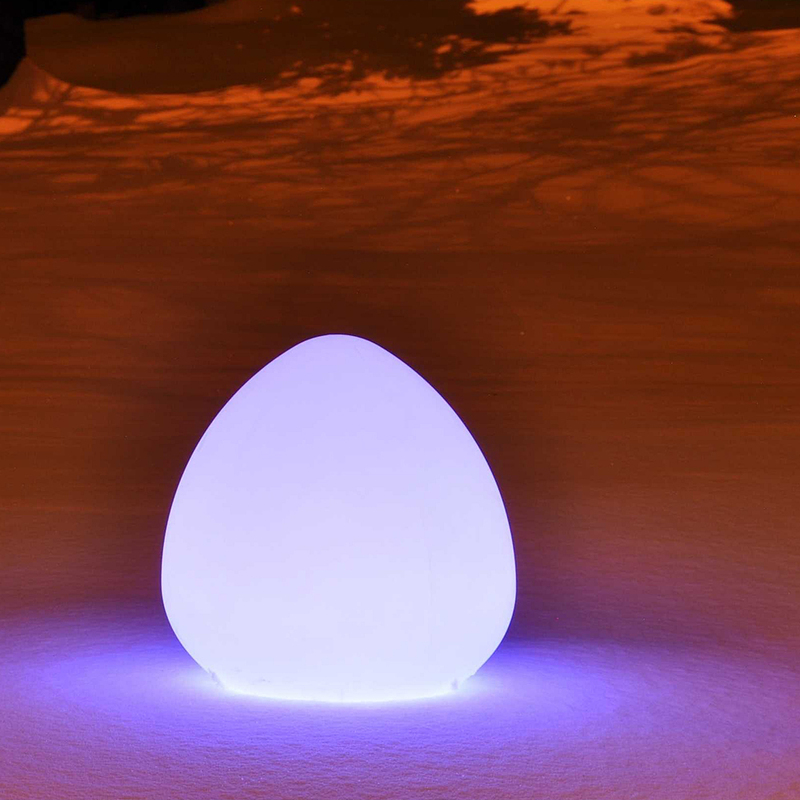 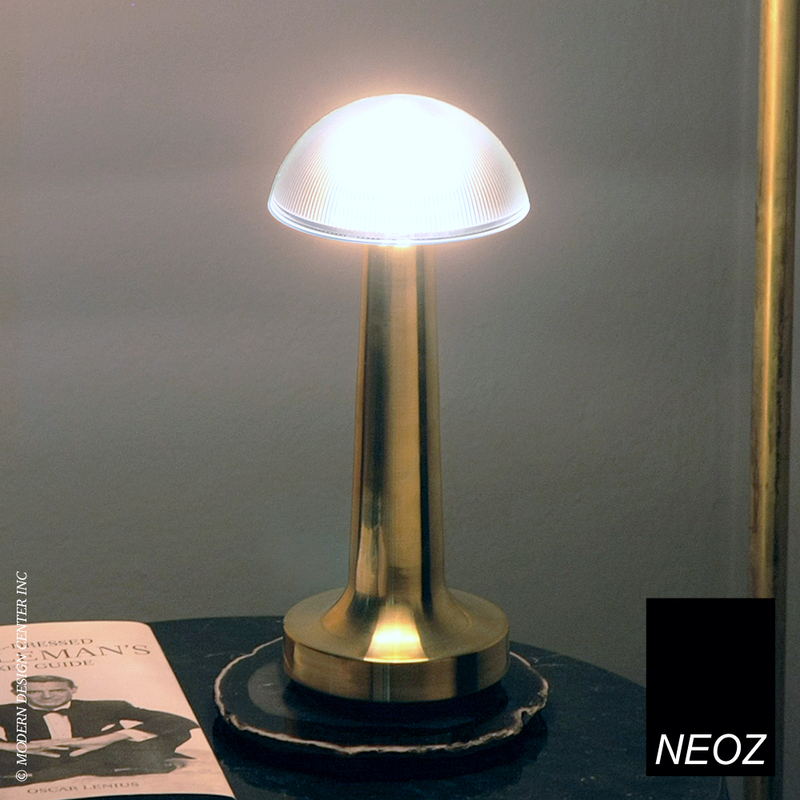 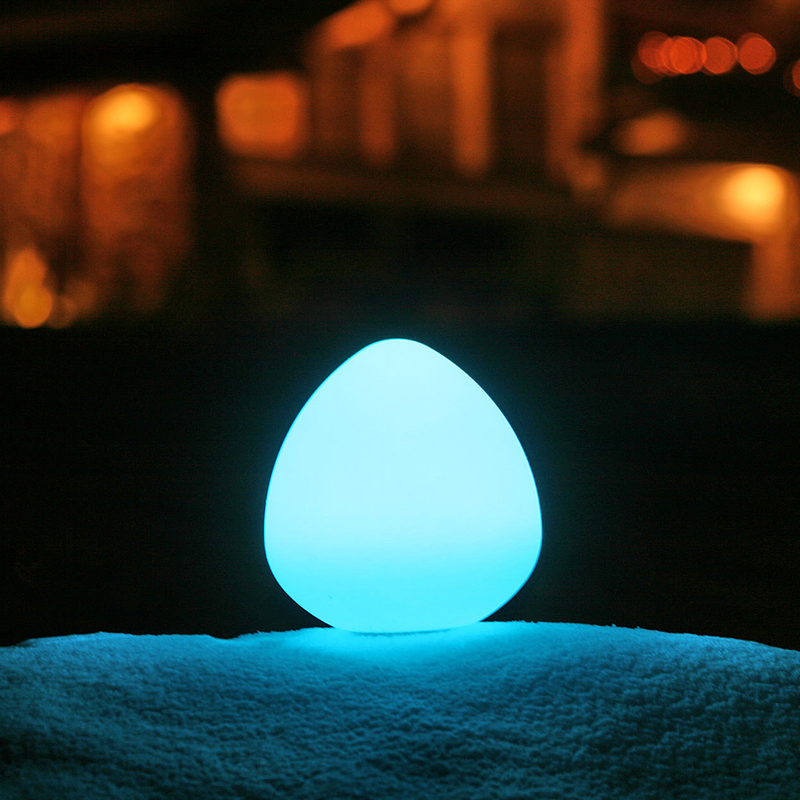 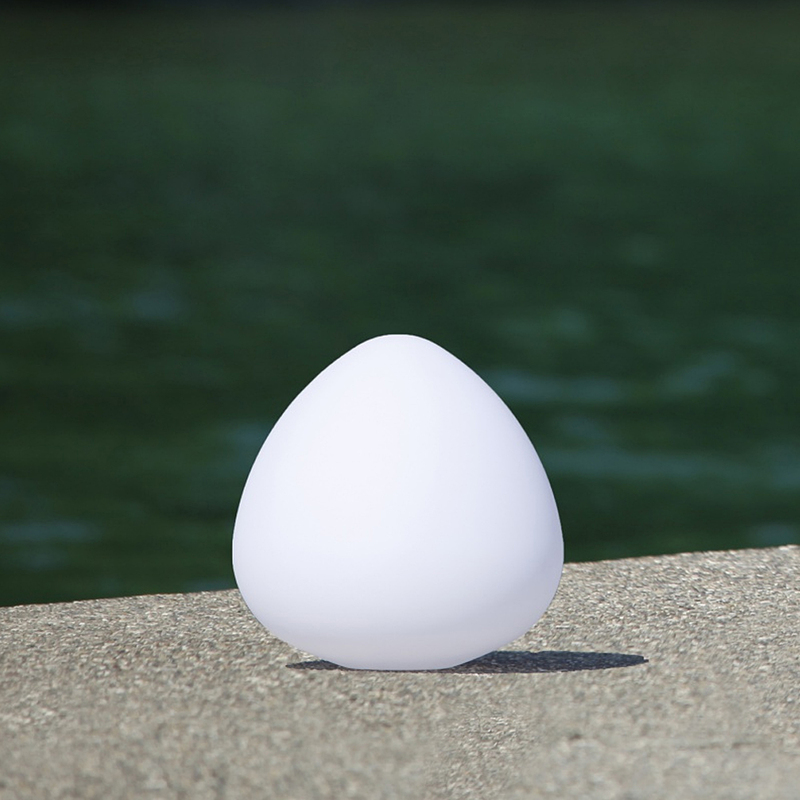 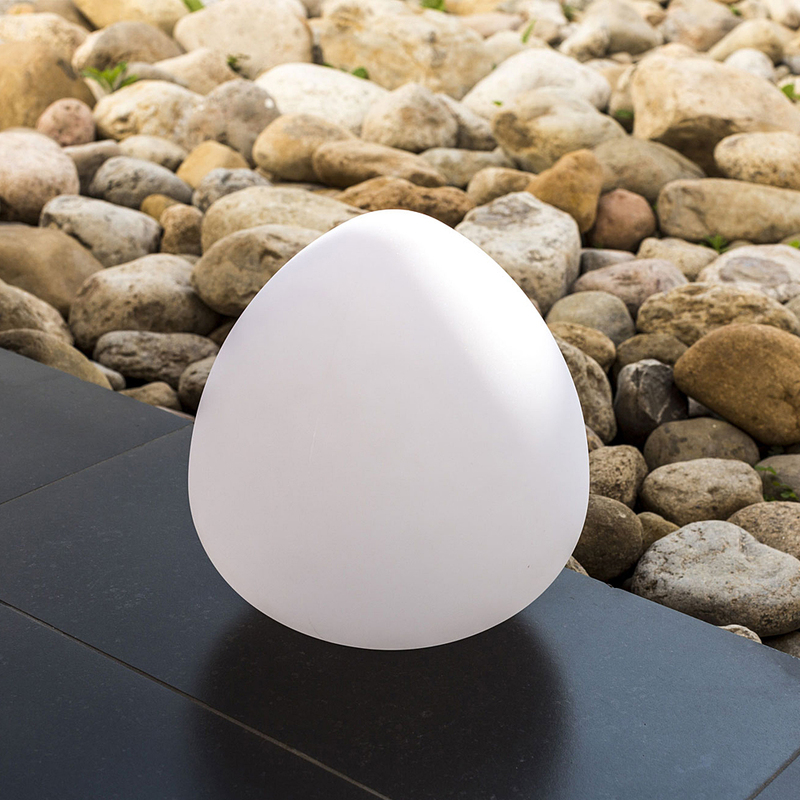 The DEMI half-sphere lamp perfectly illuminates your grounds. 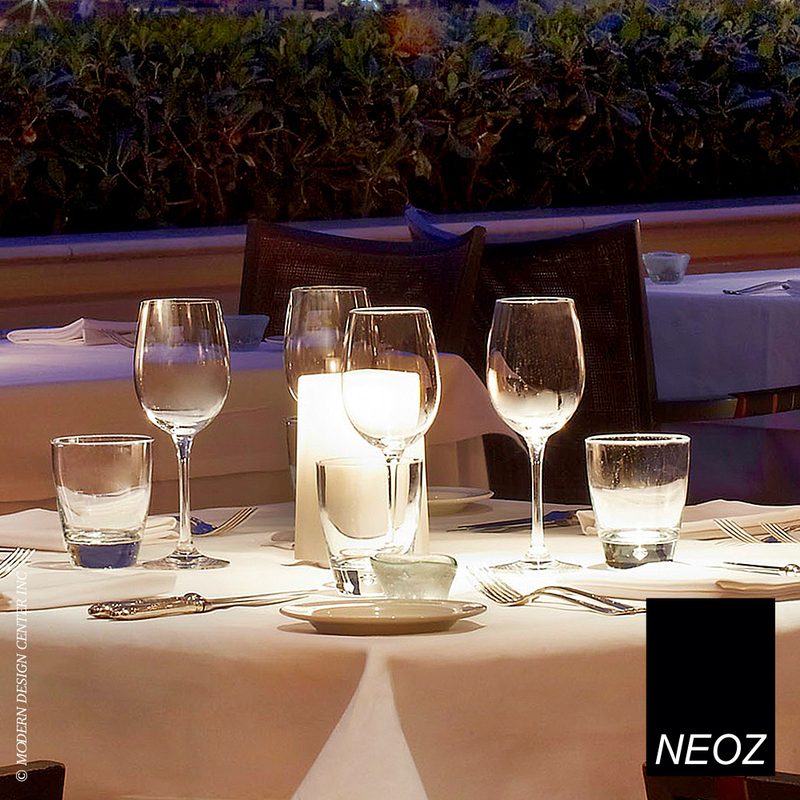 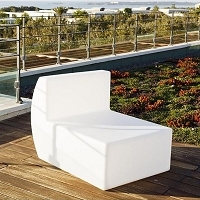 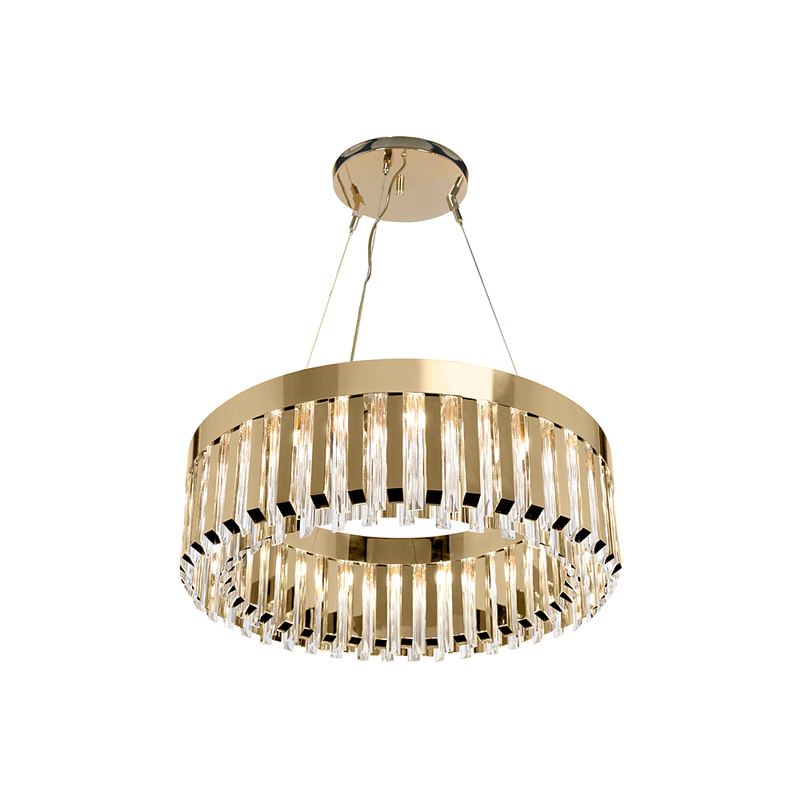 In a garden or on a terrace, its sleek design brings elegance and light to your exterior. 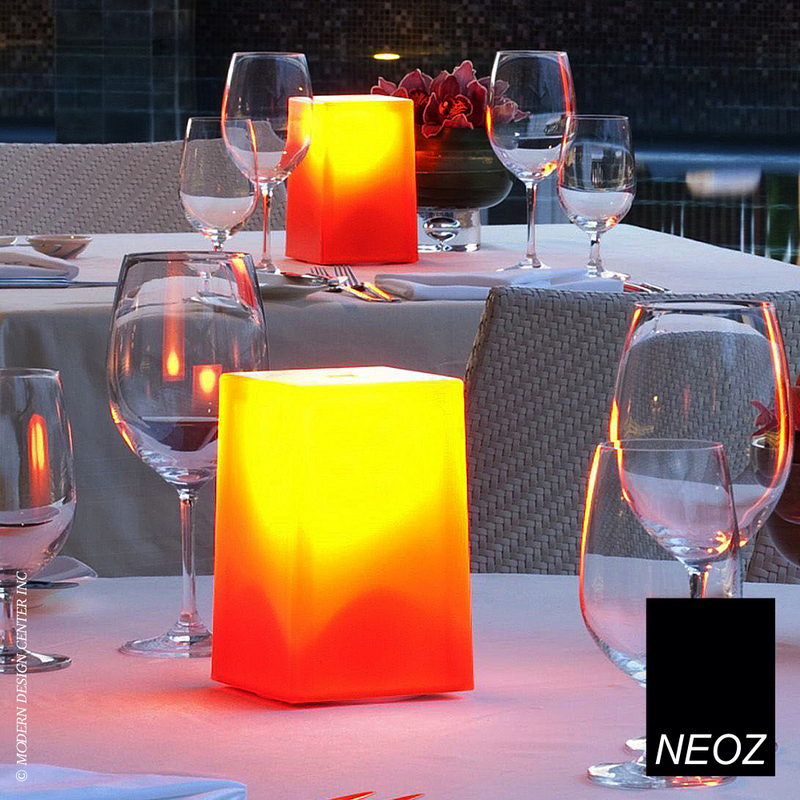 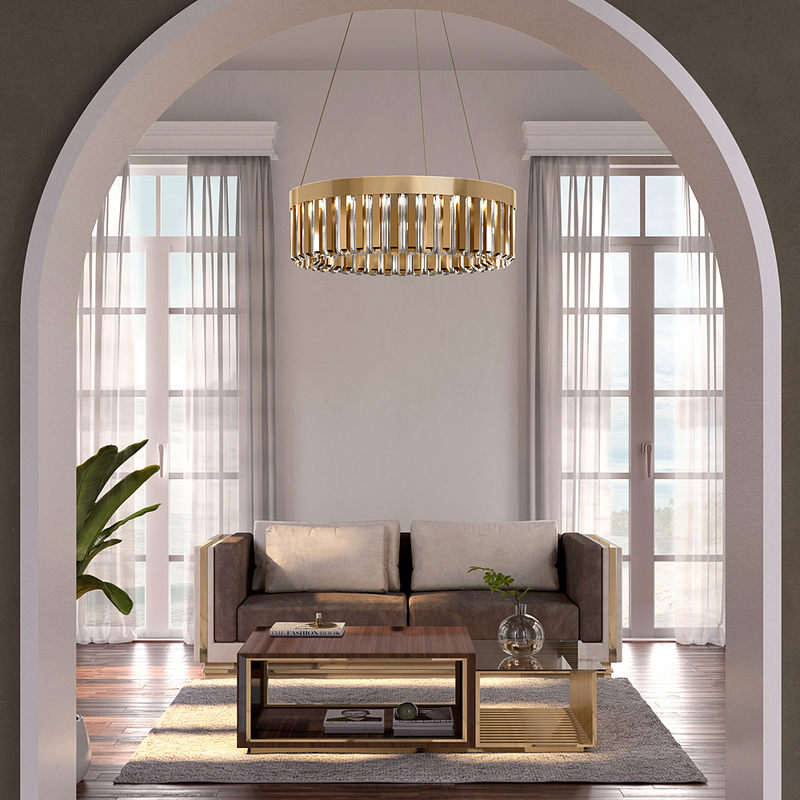 The wireless Bluetooth technology offers an infinite number of solutions for creating the right ambiance for your personality, in a few seconds. 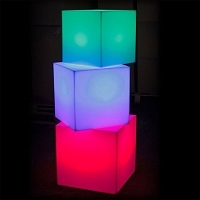 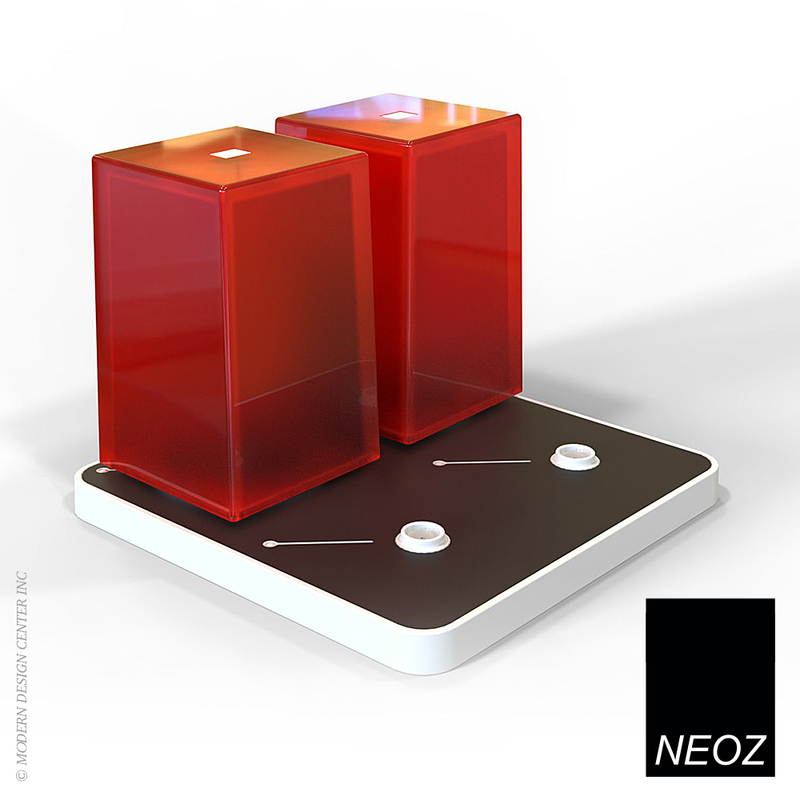 You no longer need to get up to turn on or change the color of your lights. 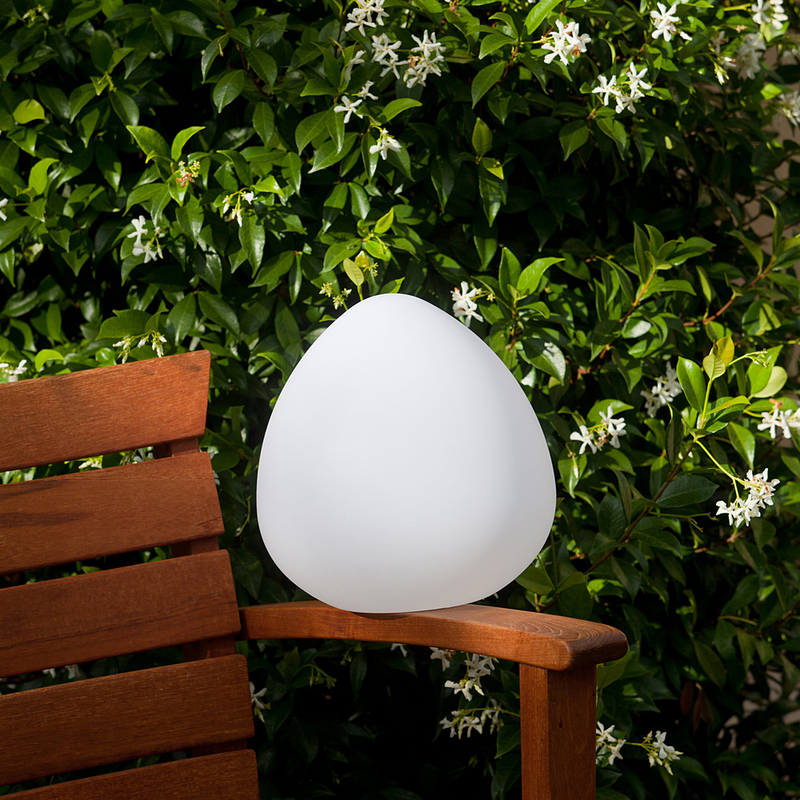 All is done via your smartphone, wirelessly!